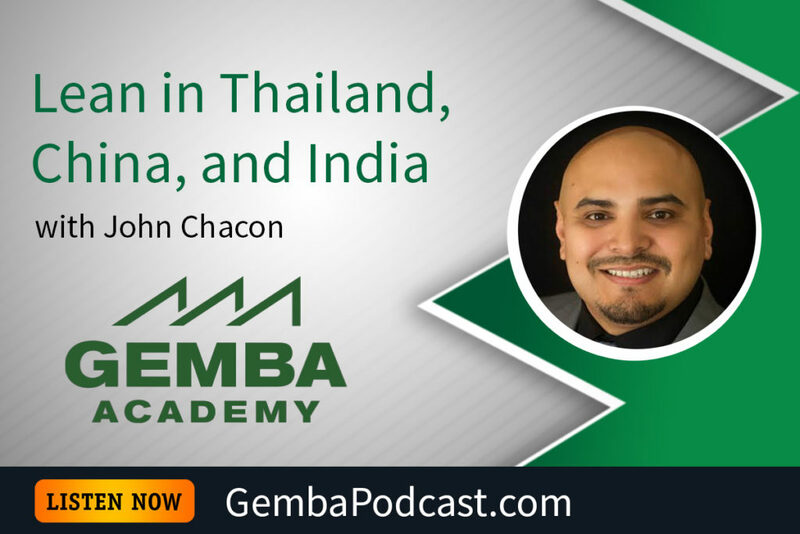 This week’s guest is John Chacon. Ron and John discussed John’s career, specifically his experiences practicing lean in different parts of Asia. An MP3 version of this episode is available for download here. What nuances have you noticed in terms of how continuous improvement is practiced in different cities, countries, etc?